Business2sell.co.nz is offering profit-generating businesses and franchises for sale all over New Zealand. Our company was established in 2006 with the sole aim to offer quality and performance-driven services to our supposed client base. Since those early days, our obsession for introducing people who want to buy a business for those who are selling a business has grown exponentially along with the platform. 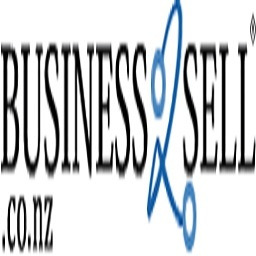 Business2sell.co.nz has evolved into a truly comprehensive service that connects over a thousand business, buyers and sellers, each and every month. We recognise the need for a marketplace that represents business owners and agents, some owners are comfortable in selling their business others like better to hand over the process to an agent who will represent them in the sale. Business2sell provides a platform for both parties to advertise their sales. You can visit our website and look businesses listings according to your interest and comfort. You can also call us @ 1300 556 121 to know more about our services.